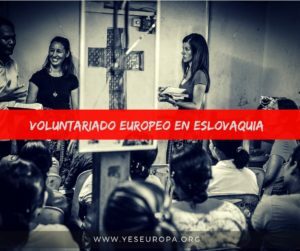 Te presentamos este voluntariado en Sinop Turquia.. Estas son las condiciones generales de participación de Servicio Voluntariado Europeo. También puedes ver más ofertas de Sinop Turquía. 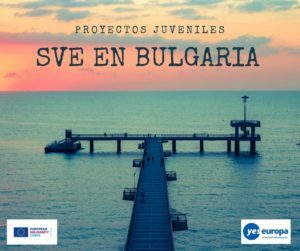 Una organización turca busca un voluntari@ para participar en un proyecto europeo. ¡No lo dudes y lánzate a vivir esta aventura para 2018! 5 Nov 2018 // 02 Jan 2019. I would like you to find a volunteer who will work with the disabled people. The organisation was established in Sinop, Turkey in 2012. It is a non-governmental and non-profit organisation, which has 35 members. It is very active on the field of non- formal education, science, ecology, entrepreneurship, local handicrafts, youth programs and volunteering, especially in Erasmus+ programs. It provides non-formal education abroad and in Sinop with multi-cultural atmosphere for the young people. 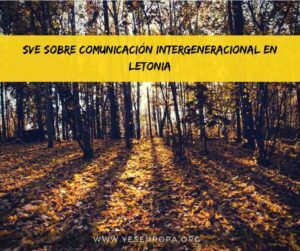 We send them to European countries to learn in international group of young people such as youth exchanges, training courses for youth and youth volunteering. At the same time we host European young people here in Sinop for youth exchanges for their personal and social development and for volunteering for the disabled people. 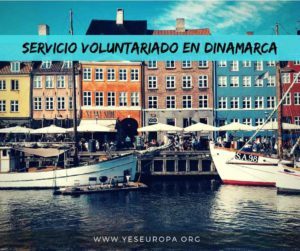 We are also the accredited as coordinating, sending and hosting organization for the European Voluntary Service. Within EVS we host young volunteers in Sinop for 2 months to work in the rehabilitation center for the mentally and physically disabled people. We provide traineeship in Sinop for the university students whose major is SEN. We also organize student exchange programs with different countries. It also works for the disadvantaged women by giving English, handicraft and cooking courses. We raise awareness on the animal rights. Therefore we provide volunteering activities with their young people to work in the animal shelter in Sinop. We organize sales with the young people for fund raising to buy dog and cat food and medical equipment. It provides young volunteers for Sinopale (the international Sinop Biennial) to assist the artists and curators with their performances. The volunteer will work in the rehabilitation center and in the gym with the physically and mentally disabled people five days a week. In the first two weeks of the activity, volunteers will just observe the staff and the teachers. After two weeks, they will start working. The volunteer will organise fun time activities with the disabled people such as art, music, sports, drama, dance, handicrafts, games, etc. At the end of the activity, we expect the disabled person to have at least one new skill. We also expect the volunteer to document the new skill she/he provided for the disabled person with film, photos, power point, etc. We also ask the volunteer to develop a tool to provide the new skill in order to be online in SALTO-Toolbox for Trainings as a solid outcome of the project. The volunteer will also have some competences on intercultural competences in the mentor meetings. The volunteer will organise a cultural night to present her/his culture with food, drinks, music, dance, film, etc. to the people we will invite including the press. participate in their fund raising, raising awareness activities and tea parties, etc. once or twice during their activity period. At the end of the activity, the volunteer will get a Youthpass certificate. 09:00 – 12:00 and 13:00 – 17:00 are the working hours. Between 12:00 and 13:00 is the lunch break. There will be 15-minute breaks every hour for the activities in the rehabilitation center. The volunteer will live in a furnished flat with the other volunteers who are here for the other project activities. The volunteer will have her/his own room but share the kitchen and bathroom. There is furniture, wi-fi, hot water, kitchen tools, etc. There are several centers for disabled people. We will organise the center before the volunteer starts. To get to any of the centers, the volunteer will take the bus (2 Liras: 0,50 cents). As for the sports activity, there are several gyms in the town. The farthest one is 10km away. The volunteer will take the bus to get there too. We will ask the volunteer to clean the house when leaving. If there is any damage caused by the volunteer, the volunteer will pay for the repairment. Documents: We ask the volunteer to sign and bring the EVS Activity Agreement with her/him after having it signed and stamped by the sending organisation in 3 copies (original). 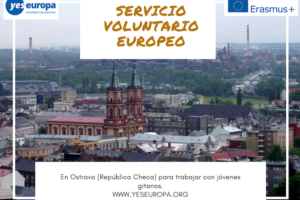 The EVS Activity Agreement will be sent to the volunteer and the sending organisation. 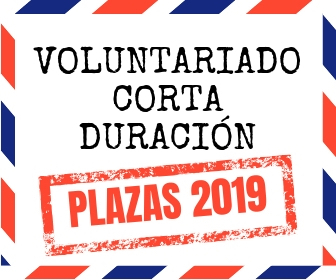 At the end of the activities, the volunteer has to fill in the volunteer’s report which will come to her/his email address by the mobility tool and submit it back until the deadline. Turkish organisation as the coordinating organisation has to have all the invoices/tickets and boarding passes in originals in order to reimburse all the expenses in the project. It is responsible for checking the tasks of all the actors in the project. It will give each volunteer 180+220=400€ in cash for their individual support and food for 59 days as soon as they arrive in Sinop. It will also reimburse their travel cost up to the maximum amount according to the Erasmus+ program. It is responsible for the reporting the project with the tickets, invoices, boarding passes, photocopied pages of the passports which were stamped at the borders, notes of the banks and the solid outcomes of the volunteers. It will be responsible to disseminate the project and its results in their environment. The coordinating organisation has to sign and stamp the EVS Activity Agreement with the partners and the volunteers. It as the hosting organisation will orientate the volunteer to her/his service and the¡ environment. 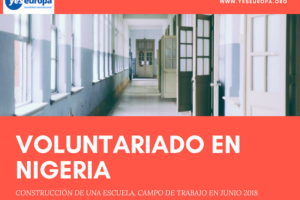 It will provide a mentor for the volunteer and will organise regular mentor meetings every week to provide some certain skills to the volunteer: basic information on SEN methodology, competences on personal development and intercultural competences. It will help the volunteer develop a tool to provide a new skill for the disabled person. It will be responsible to disseminate the project and its results in their environment. As the hosting organisation will provide a Youthpass certificate for the volunteer at the end of her/his activity. 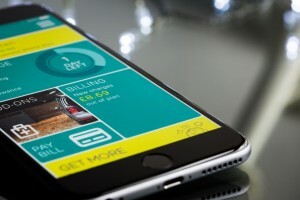 According to the conditions of the Erasmus + programme, participants in EVS project can have their travel expenses reimbursed with the maximum amount of 360 Euros. The reimbursement covers the departure from the home town (residence) to the place of activities (Sinop). You must depart from the country you represent: for example, if you are a representative of Spain, you must depart from Spain. The reimbursement covers only traveling by plane, train and bus. Money paid for taxi cannot be reimbursed! Please keep all receipts and invoices with you. Insurance: For Erasmus+ participants, CIGNA will be provided by the home organization before departure more info about the insurance company that Erasmus + programme covered. Language: Young people often speak English, but people like drivers, ticket sellers, shop assistants usually do not speak English, so it is good if you learn some useful phrases in Turkish.